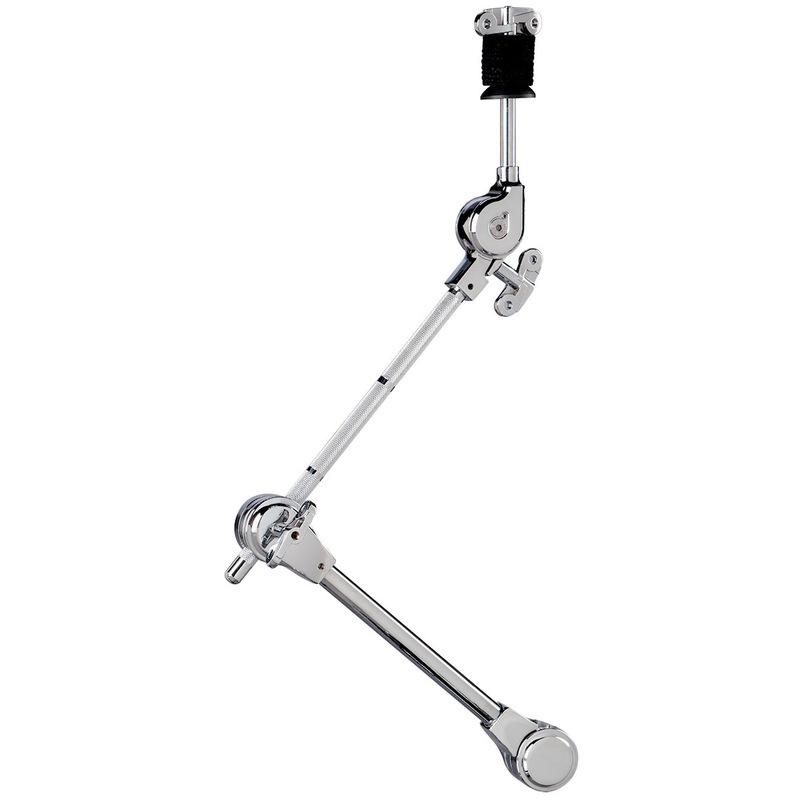 Accessory boom arm for cymbals. D- Bone will attach to 12 mm size post. The perfect accessory for adding an extra cymbal to your drum set. Space-saving and sturdy, you can mount almost any crash, ride or effects cymbal to your set up.